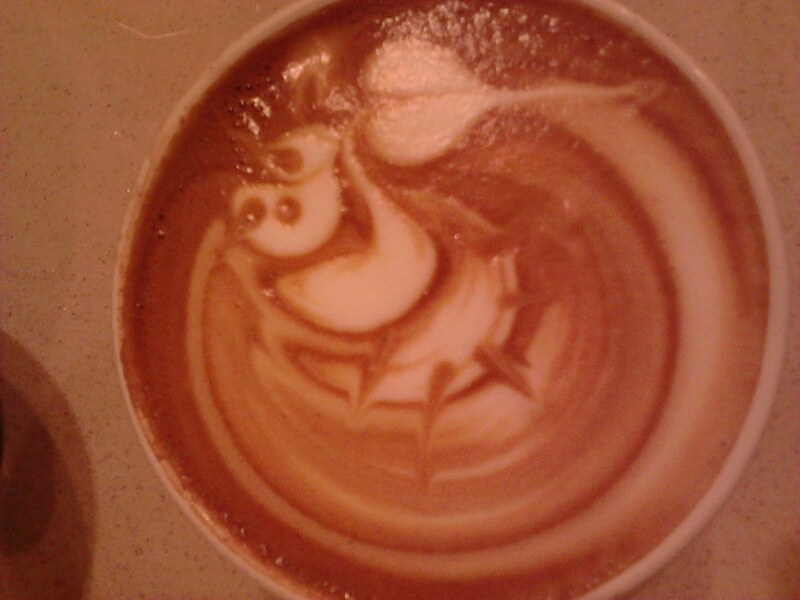 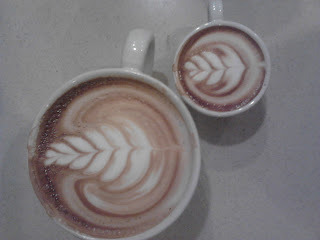 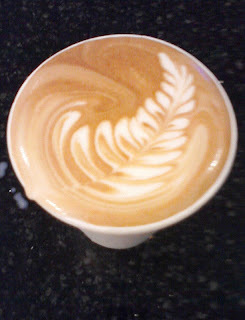 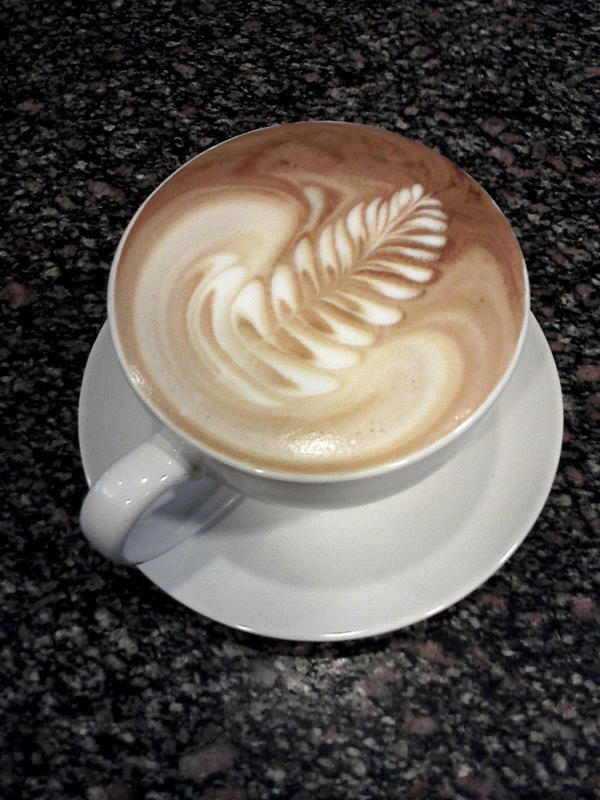 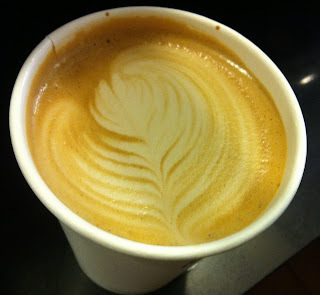 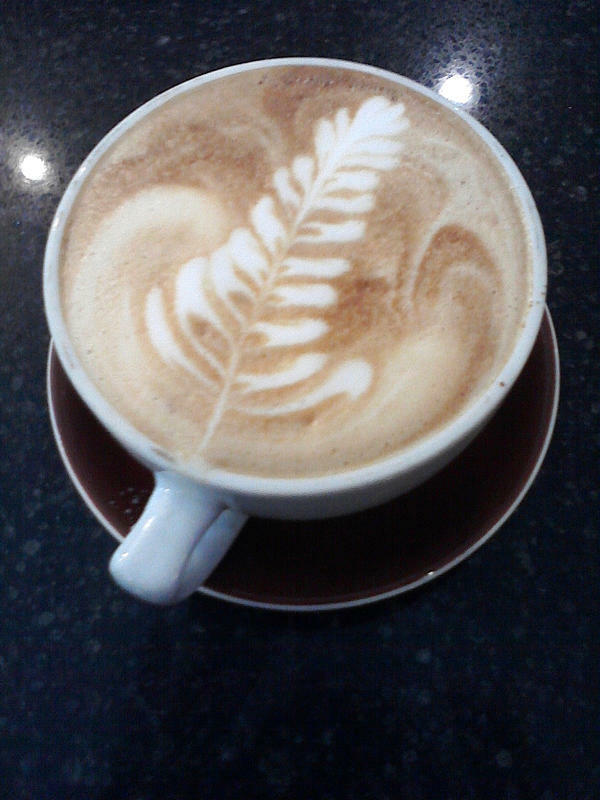 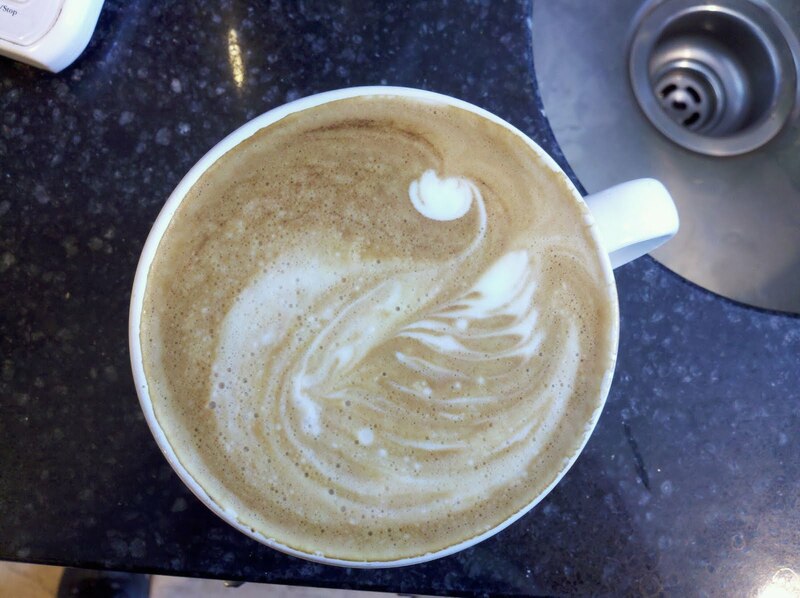 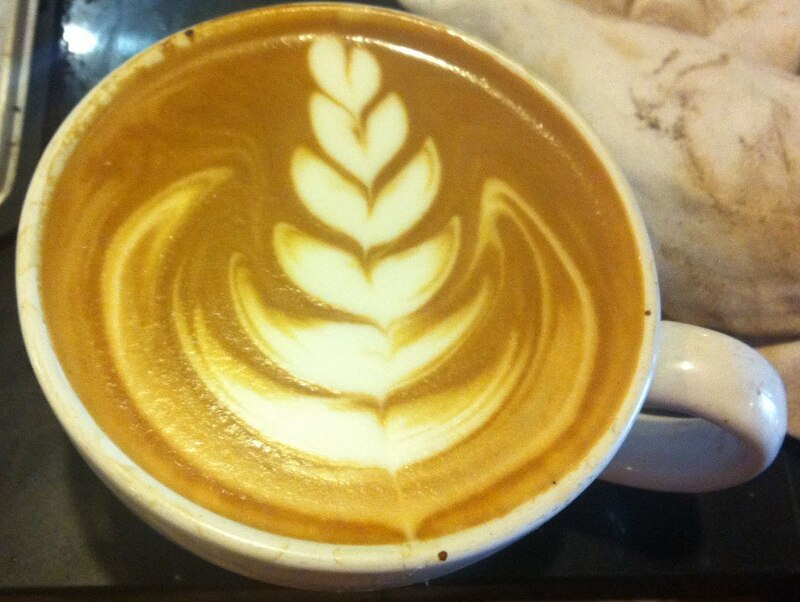 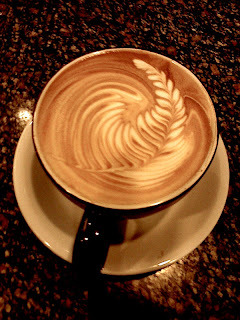 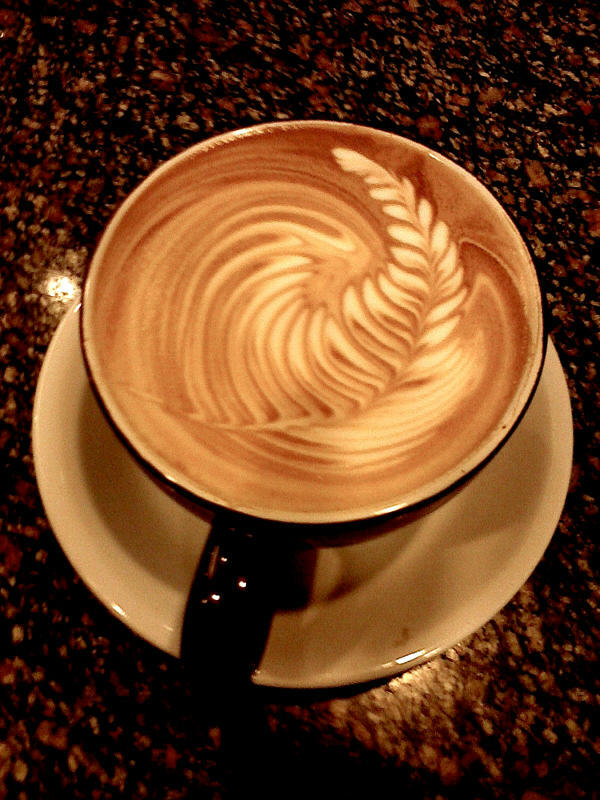 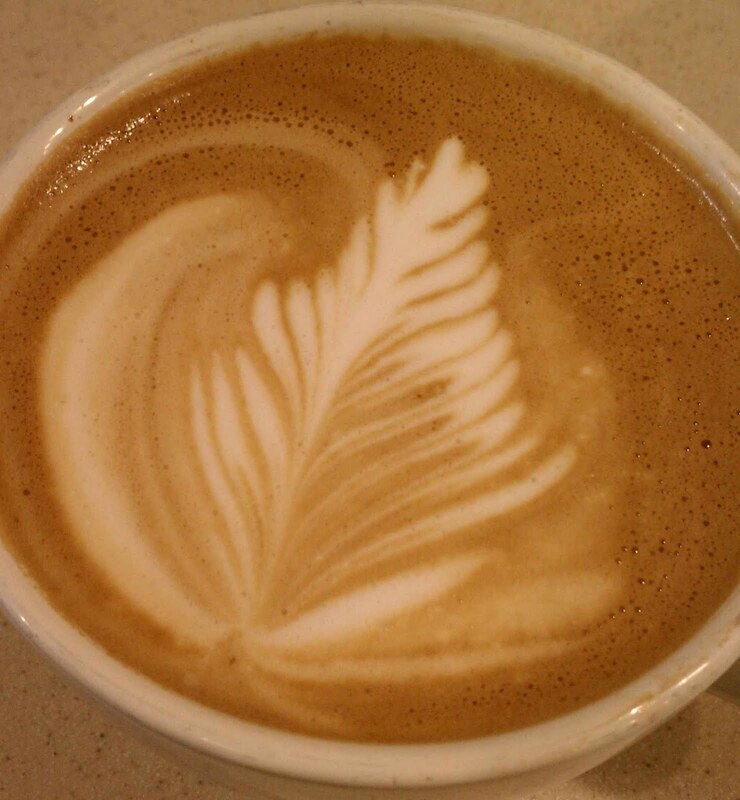 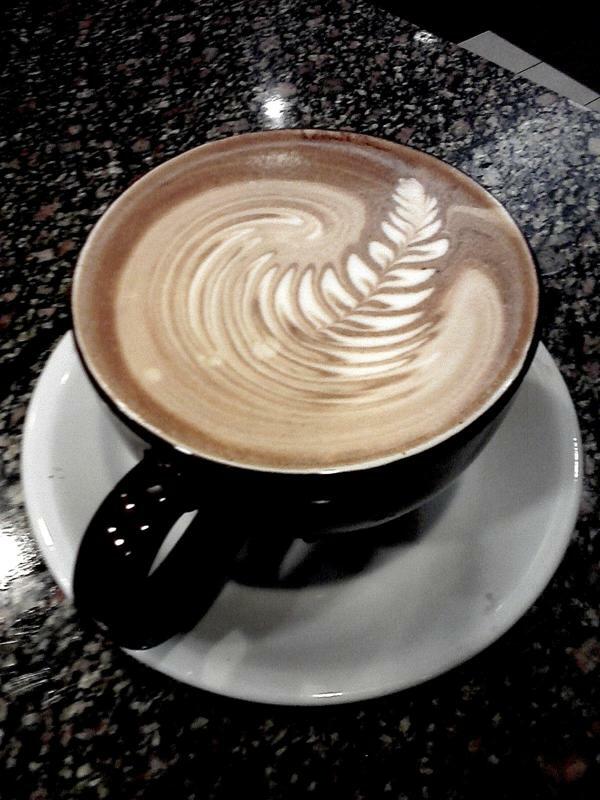 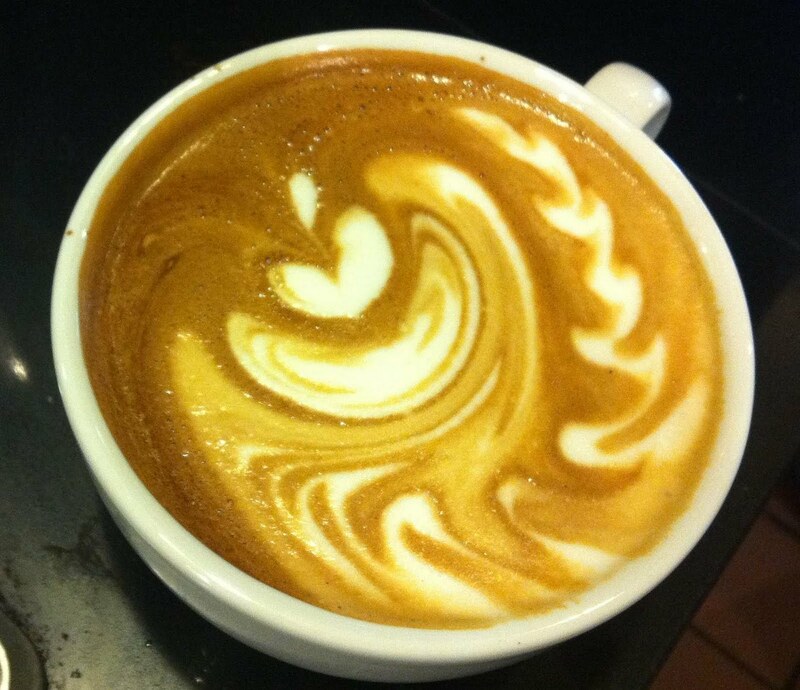 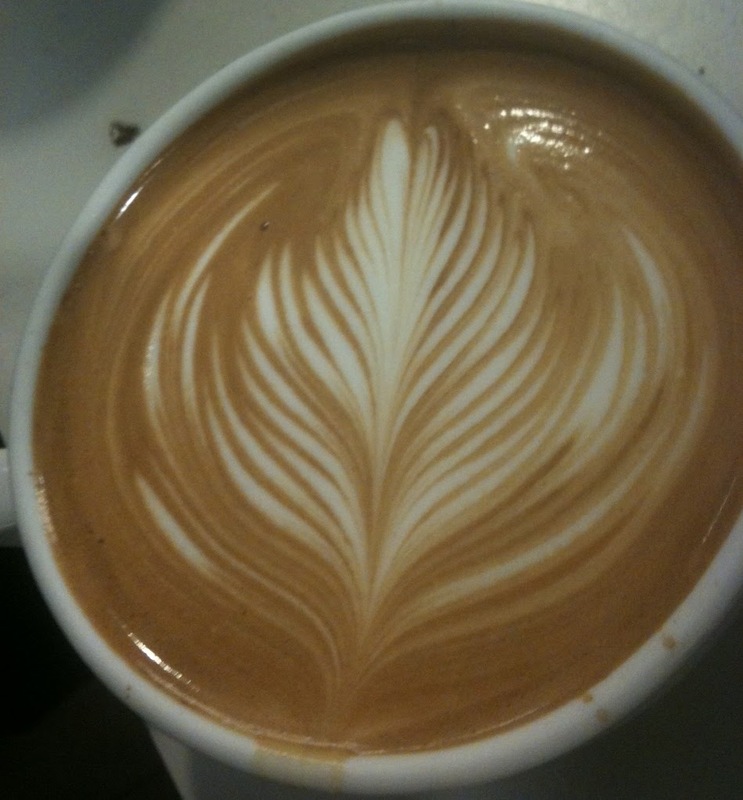 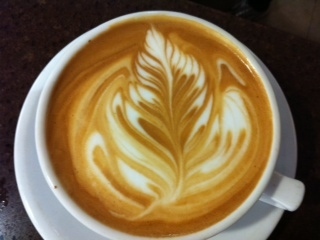 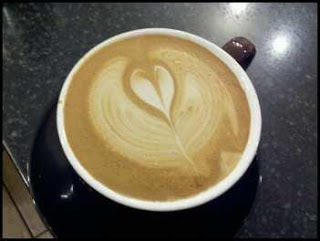 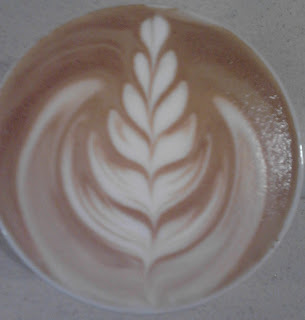 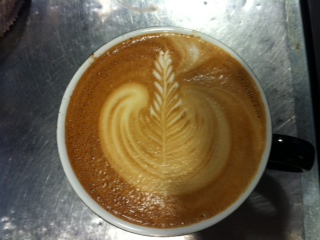 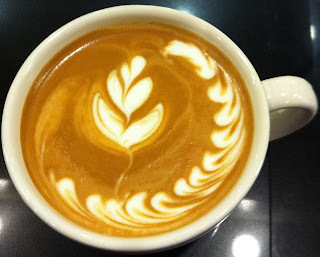 In this, our 31st round of the latte art competition- we honor those graduating this month. 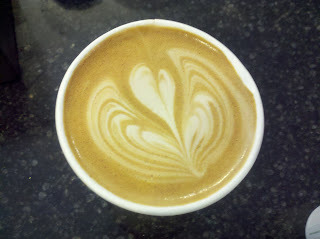 Bonus points to anyone who can figure out (and successfully pour) a graduation-themed latte. 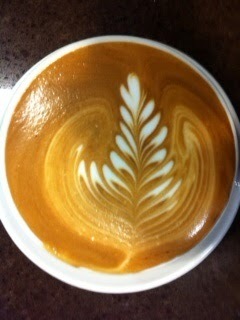 Entries will be accepted through the end of May.